Clinic Synopsis: This clinic focuses on how 5 Key Practices - knowledge, passion about music, energy, communication and personal effectiveness create synergy to produce a successful band director. "What you give away” is explored in a meaningful way. You can be both successful and significant as a band director. Success stops at retirement, but musical and personal significance lasts for generations. Being significant is how you Leave a Legacy and is the definition of true success. 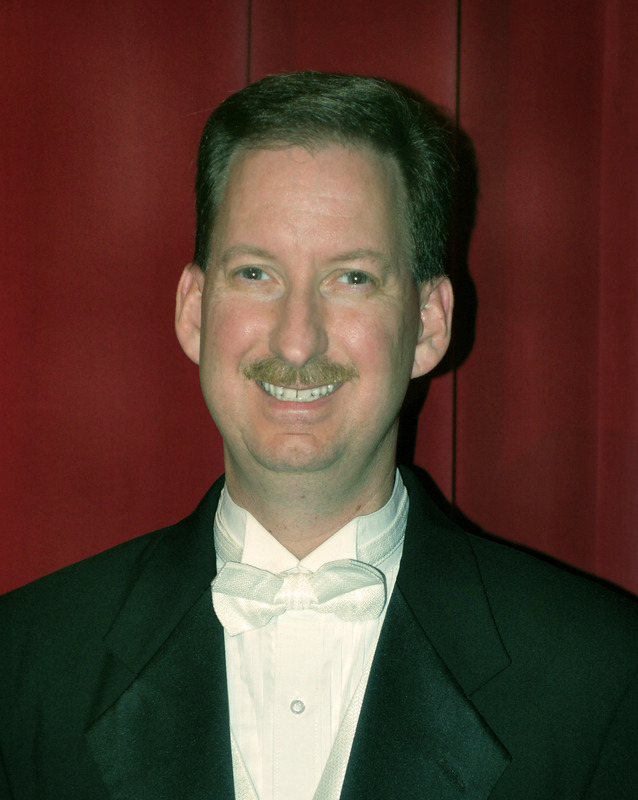 Clinician Biographical Information Scott Rush is the Director of Fine and Performing Arts in Dorchester School District Two in South Carolina and is the former Director of Bands at Wando High School in Mount Pleasant, SC. He is a graduate of the New England Conservatory of Music in Boston, Massachusetts and the University of South Carolina. He currently serves as conductor of the Charleston Wind Symphony, a semi-professional ensemble in Charleston, South Carolina. Under his direction, the Wando Symphonic Band performed at the 2007 Midwest International Band and Orchestra Clinic and were recipients of the 2007 Sudler Flag of Honor administered by the John Philip Sousa Foundation. His marching bands were two-time BOA Grand National finalist and won the South Carolina State 5A marching band championships for nine consecutive years. Mr. Rush is active as a conductor, clinician and adjudicator throughout the United States and Canada. He is the author and co-author of seven highly touted books, Habits of A Successful Band Director, Habits of A Successful Musician, Habits of a Successful Middle School Musician, The Evolution of A Successful Band Director, Habits of A Successful Middle School Band Director, Habits of A Successful String Musician, and Quality of Life Habits of A Successful Band Director for GIA Publications. Mr. Rush has served as President of the South Carolina Band Directors Association and is a former member of the Board of Directors for the National Band Association. In 2010, Mr. Rush was elected into the prestigious American Bandmasters Association and in 2011 was awarded the Bandworld “Legion of Honor.” In 2015, he was elected into the South Carolina Band Directors Association Hall of Fame and in 2016 was awarded the Edwin Franko Goldman Award by the ASBDA for contributions to music education.